Goals, objectives, and resolutions are all things we hear at the start of a new year. But why are they important and how do we achieve them? Your specific industry may determine your corporate culture, but here are five tactics that will work to keep your company on track throughout the year when setting goals and business objectives. Share goals with the team – When your employees don’t know your goals, it is difficult to hold them accountable for business growth. Share your plan with them and ask them to commit to the ideas along with management, creating a team effort. Employees understand your business, so why not use their ideas when creating strategies for the year. Define employee goals – Business plans are not only for the corporation. Team and individual employee goals should match those of the corporation. Set attainable goals with your employees and have regular meetings to review those objectives. Google’s internal grading system for employees and suggests setting four to six goals each quarter. 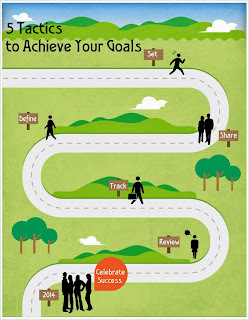 Track goals – Creating objectives may seem easy until it is time to track those goals within your company. “More than 80 percent of small business owners surveyed said that they don't keep track of their business goals,” according to an Inc.com story on how to set business goals. Setting specific goals early on allows you to identify quantitative results each quarter. Review and adjust – Business climates change, and while most companies look at their “numbers” at the end of each year, it’s important to review your strategies, research your target audiences and incorporate new technologies to evolve within your specific industry. Taking an educated risk might be just what your company needs to kick start 2014. As Stephen Covey said, "Begin with the end in mind." 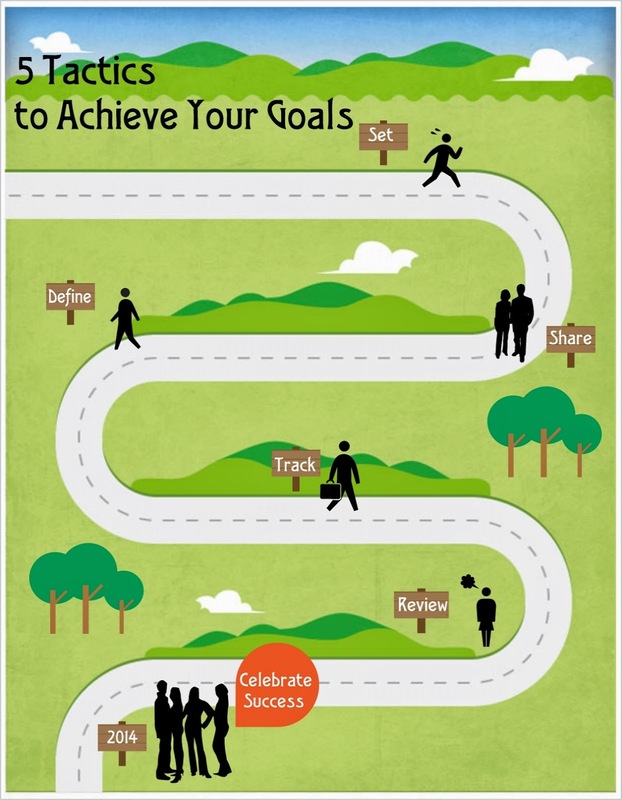 Motivate management and employees this year by setting clear goals, challenge them to attain those goals and then track and share achievements to enjoy a successful 2014.